If you are in the business of creating films, records, books, advertising concepts, multi-media productions, etc., you will find the same questions arising again and again. For instance, who owns which rights to which parts of a photograph, a film, a commercial, a manuscript, or a music production? Who owns the rights to the titles, trademarks, copyrights and utilization rights for one of the above listed creative performances? Which rights have to be acquired and from whom do these rights have to be acquired to ensure problem free use? Who requires the services of the COPYRIGHTSERVICEAGENCY ? Everyone working in culture or the media that does not have the personnel to put together an accordingly trained team of employees and lawyers, or does not have enough time due to creative activities and would like to avoid bottle-necks in their schedules. 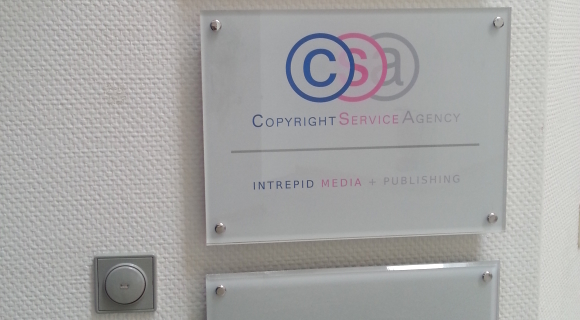 This is where the COPYRIGHTSERVICEAGENCY becomes the link between the producer and the owner of the rights. COPYRIGHTSERVICEAGENCY works nationally and internationally.